Hey, lovelies! If you’re reading this, I know you love your fashion and love displaying your gorgeous, unique style for the world to see! It’s no wonder, many of us are obsessed with showing our style through our phones too! I have been dying to get my hands on the rose gold Iphone ever since it came out, but in the meantime, I look for beautiful cases to display my personality through my current gold Iphone 6 Plus! 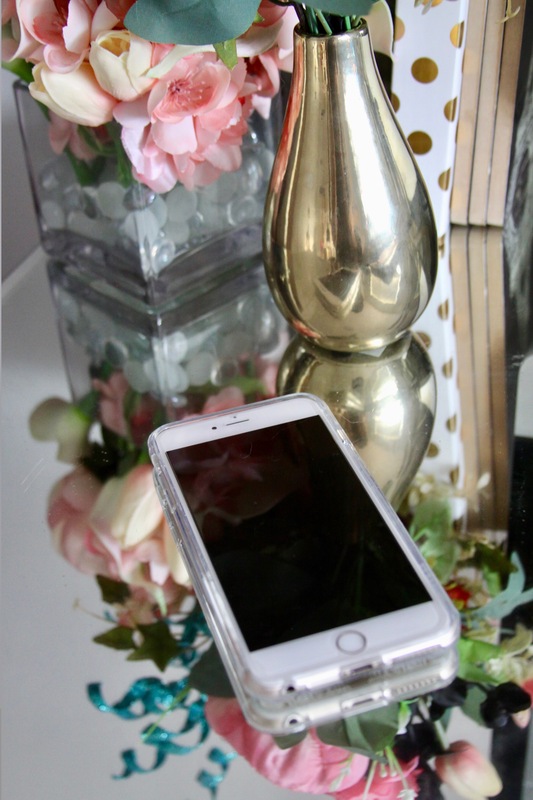 I recently came across a company that designs beautiful, exquisite-looking cell phone cases for tons of different phones – that do just That! Mascheri offers some of the most gorgeous, unique, and super stylish cases I’ve seen yet! 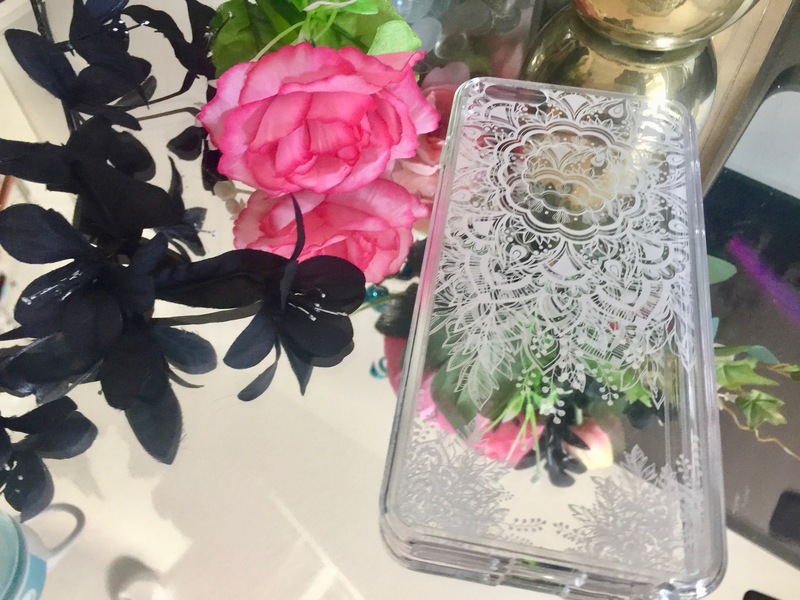 I recently got to try out this chic henna flower pattern phone case with its air hybrid design from the ZEN collection! It is super chic and the case is not bulky but super thin, while still providing superior protection to your phone thanks to its handy built-in shock absorption technology! I love that it has tiny, unnoticeable feet on the back in each corner, that keep your phone from sliding across the counter too! The case is also scratch resistant too so it will last much longer than ordinary phone cases! 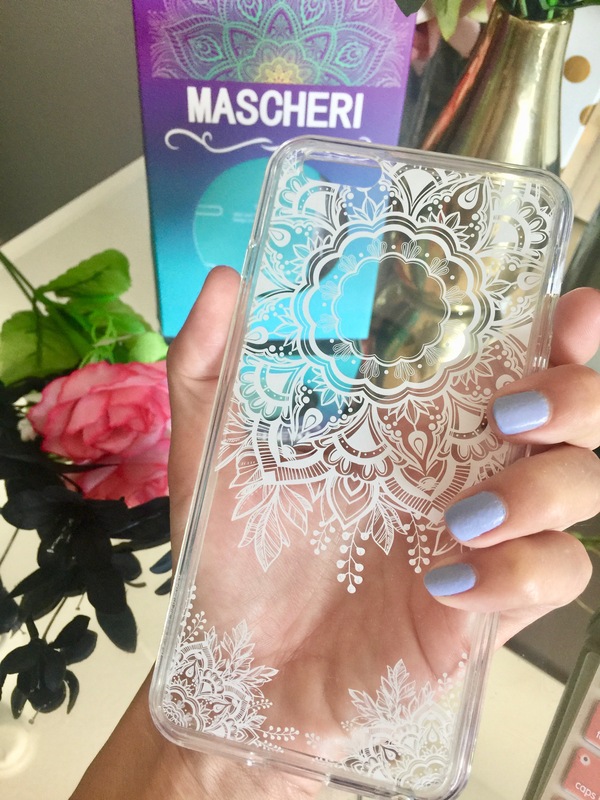 Interested in picking up this gorgeous Mascheri Cell Phone Case for yourself? Check it out Here on Amazon along with their other beautiful cases! Every phone case from Mascheri with a no-hassle lifetime replacement warranty! 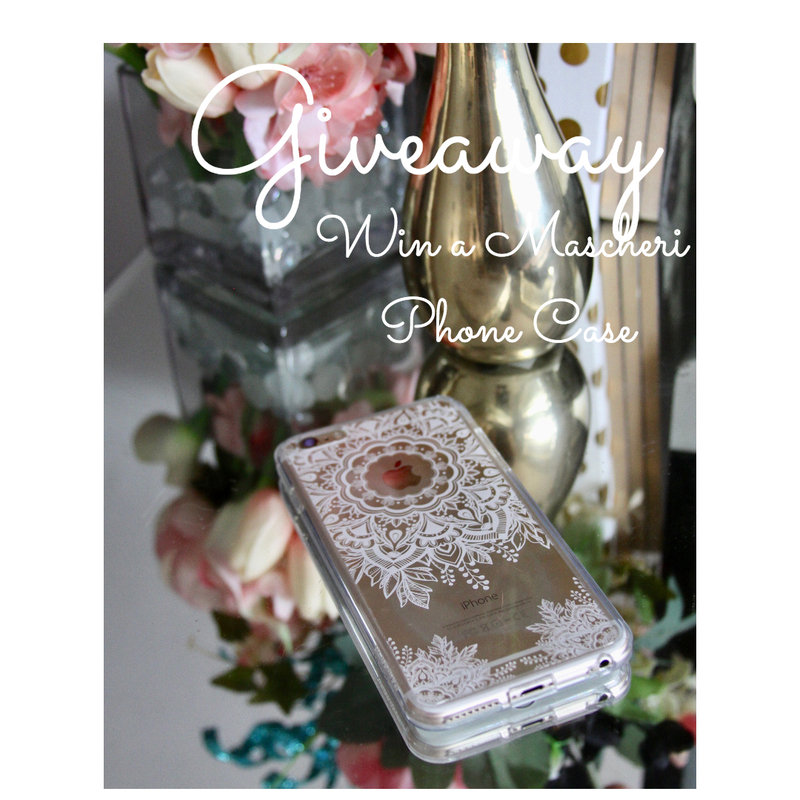 ENTER TO WIN this chic case to fit your phone over on Instagram! Tag 3 friends on This Post who you know would love to win! A Technology Sale You Don’t Want to Miss – iPads as low as $134! Hey, lovelies! Looking to upgrade your electronics? Maybe you’ve already begun looking for some great Mother’s Day and Father’s Day Gifts this Spring? Gazelle has just launched a new promotion on all clearance items that you are going to love! Hurry! This promotion only lasts until April 25th. Gazelle’s End of Year Savings Sale is on! Check out the savings to be had at Gazelle.com when they purchase a pre-owned phone or trade-in their old devices. Now through December 31st, save on overstocked items. Tell your readers to shop Gazelle.com to save on some of these pre-owned, certified iPhones. This New Years, put more cash in their pocket when they trade-in their used devices.